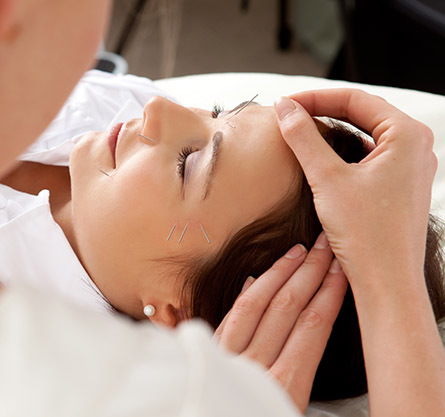 Even if you are unfamiliar with other alternative health therapies, you probably know something about acupuncture. Health by Choice of Aventura incorporates acupuncture treatments into clients' programs to alleviate a variety of ailments. You can achieve positive results with this ancient therapy from China. In Traditional Chinese Medicine (TCM), acupuncture is linked to the belief that disease is caused by disruptions to the flow of energy, or qi, in the body. Needles are inserted into specific points in the body and stimulate the "well of qi" to provide a change in the neurohormonal pathways. Cupping therapy is an ancient form of alternative medicine in which a therapist puts special cups on your skin for a few minutes to create suction. It is used to alleviate pain, increase circulation, relieve inflammation, increase blood flow, and promote relaxation and well-being. The color and pattern of the marks produced by cupping will depend on the level of stagnation in the therapy area. Typical colors range from a bright red to dark purple and usually last three days up to a week. Colors and patterns sometimes last longer if a person is very sick or sedentary.